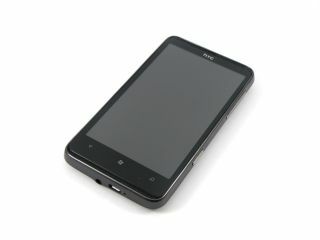 HTC has served up a modest update to its primary Windows Phone 7 device with the new HD7S handset. The HD7S, as the name suggests, is a slight upgrade to the HD7 device, which launched with Microsoft's new operating system last autumn. The tagged-on 'S' stands for the new Super LCD screen, while there's a new version of WP7 that will feature copy and paste out of the box. Aside from that, everything else remains the same. It still boasts the 1GHz processor, a 4.3-inch screen, 16GB of internal storage and a 5-megapixel camera. The main purpose of the upgrade might be to show some love to US network AT&T. The HD7 was only previously available on T-Mobile USA. The HD7 has been available in the UK exclusively on O2, but sales of Windows Phone 7 handsets haven't exactly set the world on fire. We can't see this handset changing matters if it arrives in Blighty.